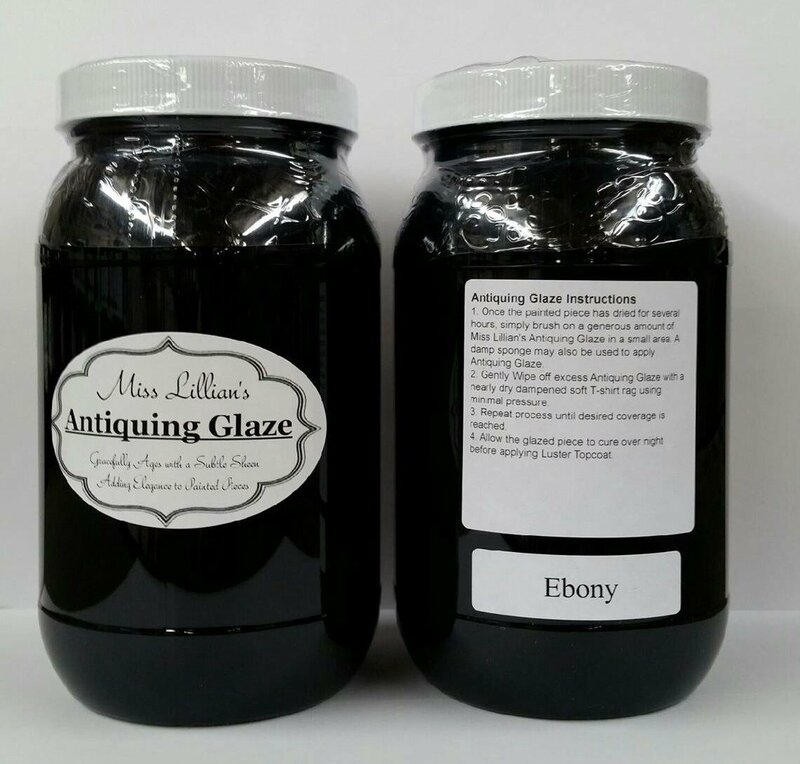 Miss Lillian’s Antiquing Glaze gracefully ages with a subtle sheen adding elegance and an aged look to your painted pieces. 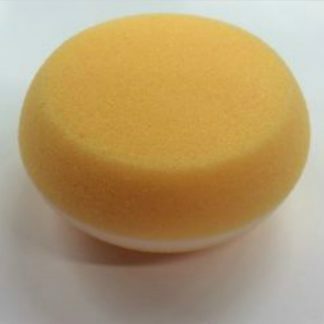 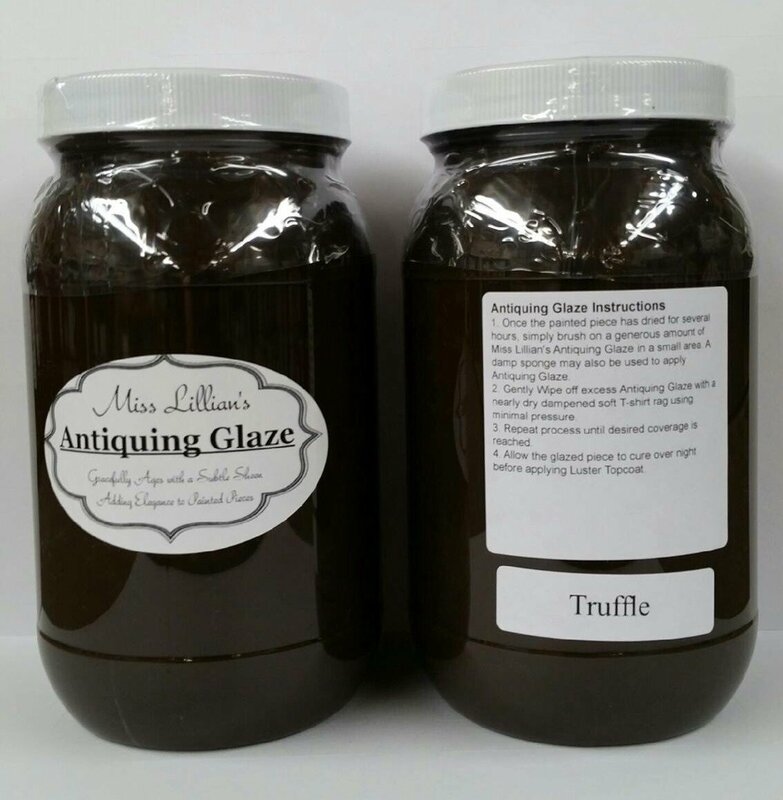 This water based glaze is one of the EASIEST glazes you will ever use!! 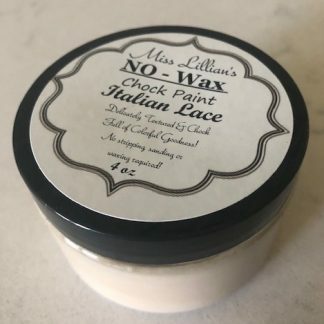 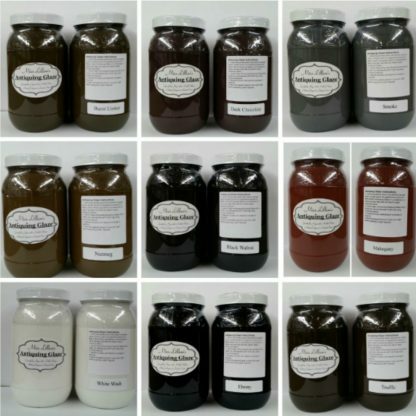 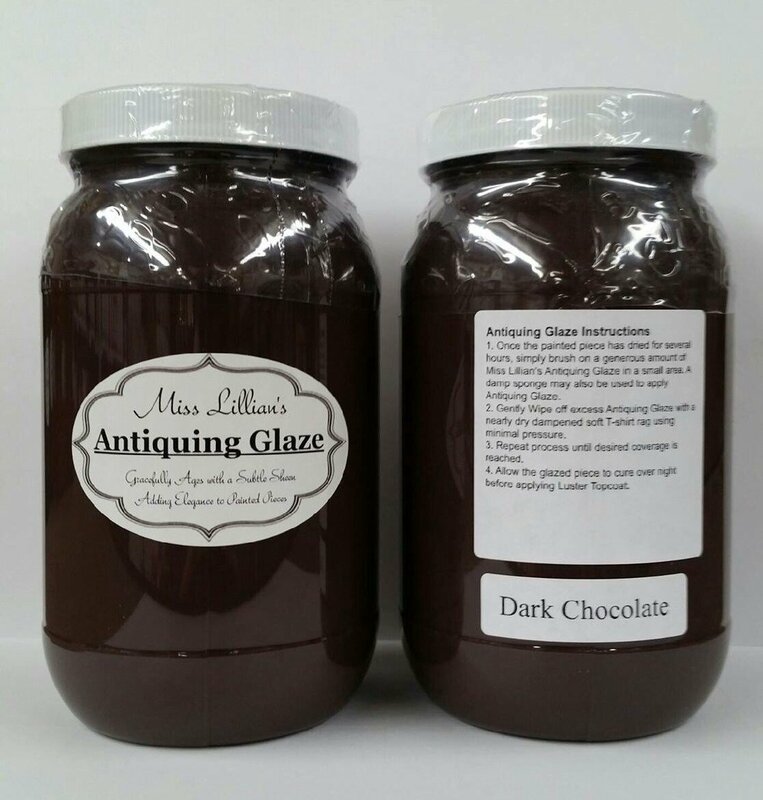 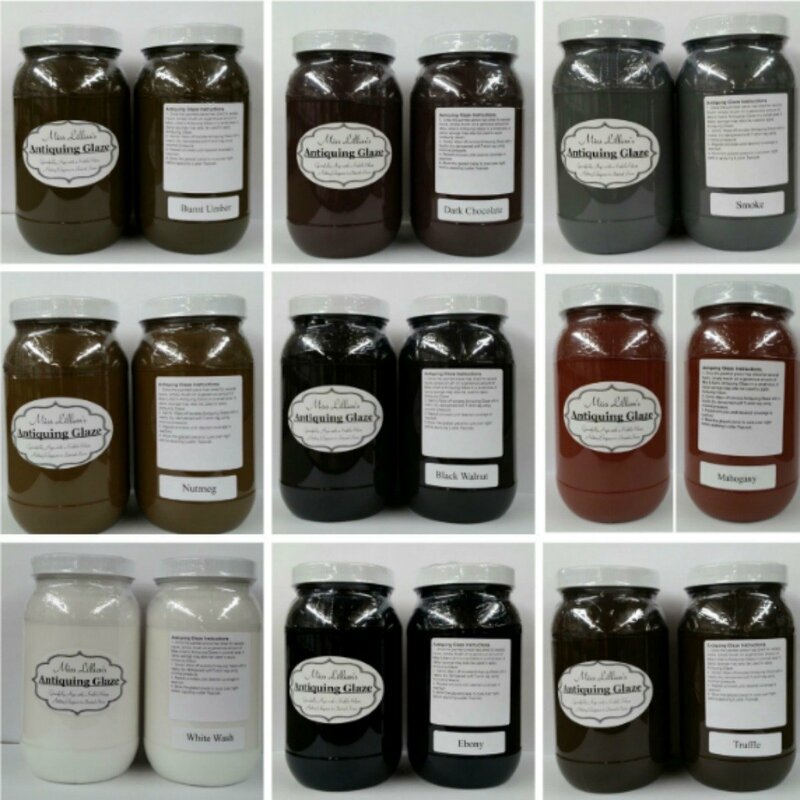 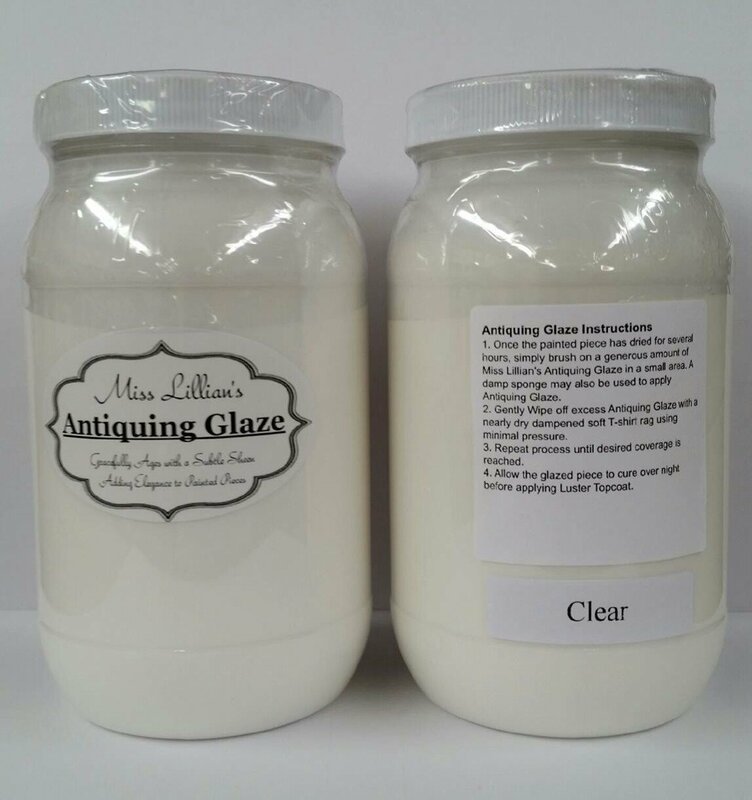 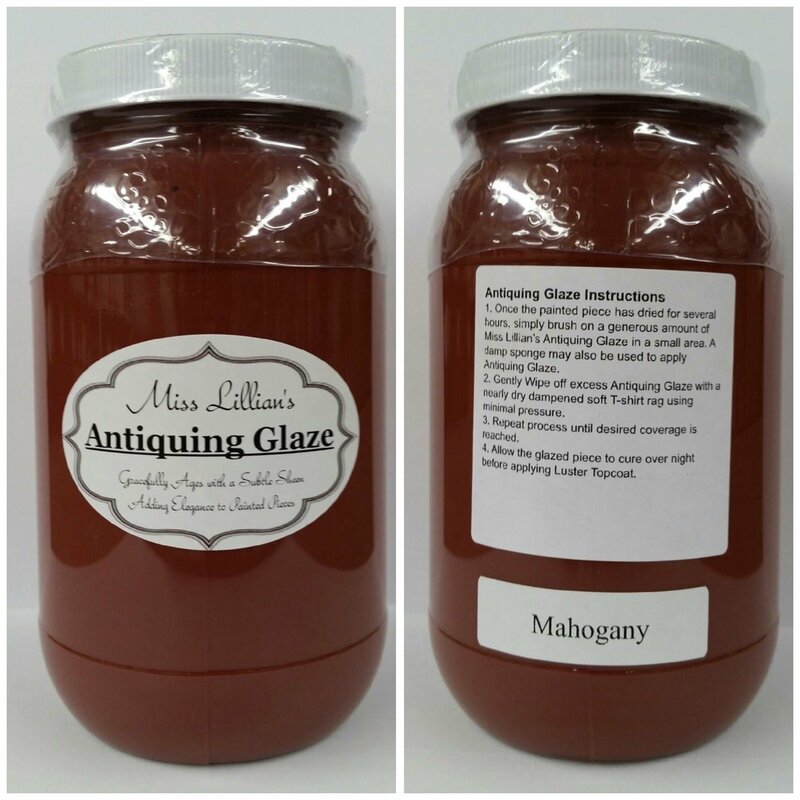 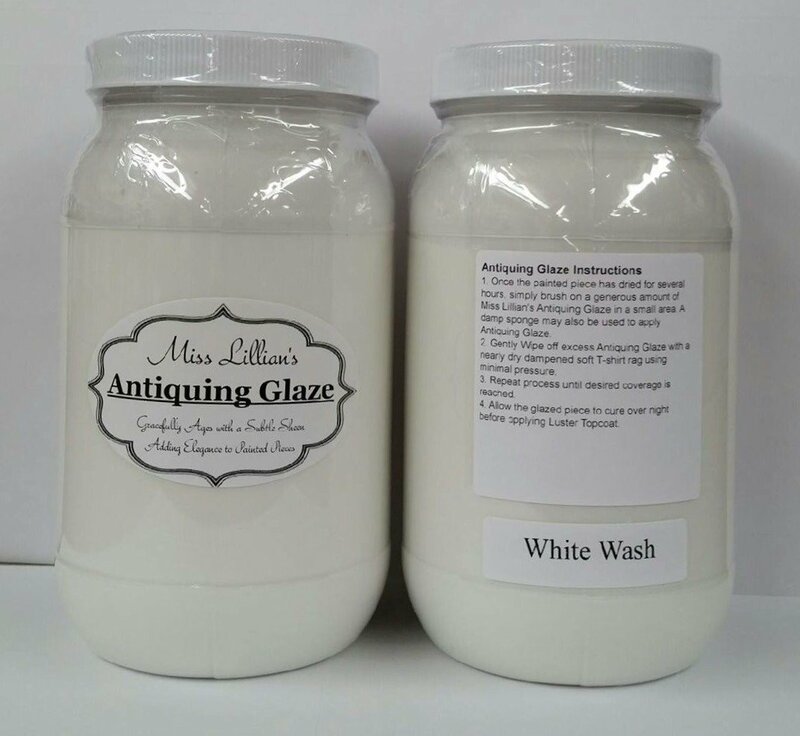 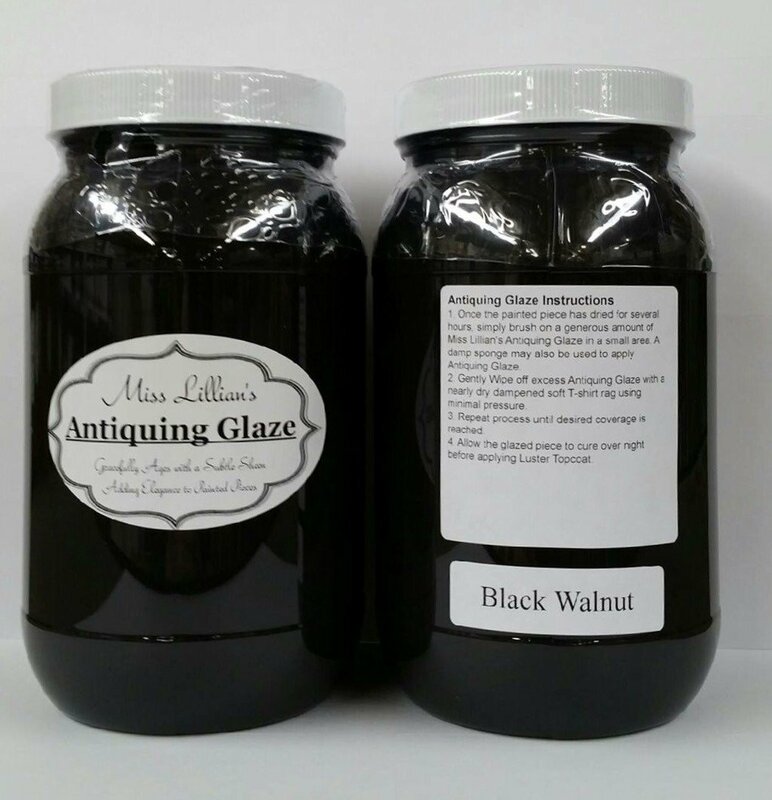 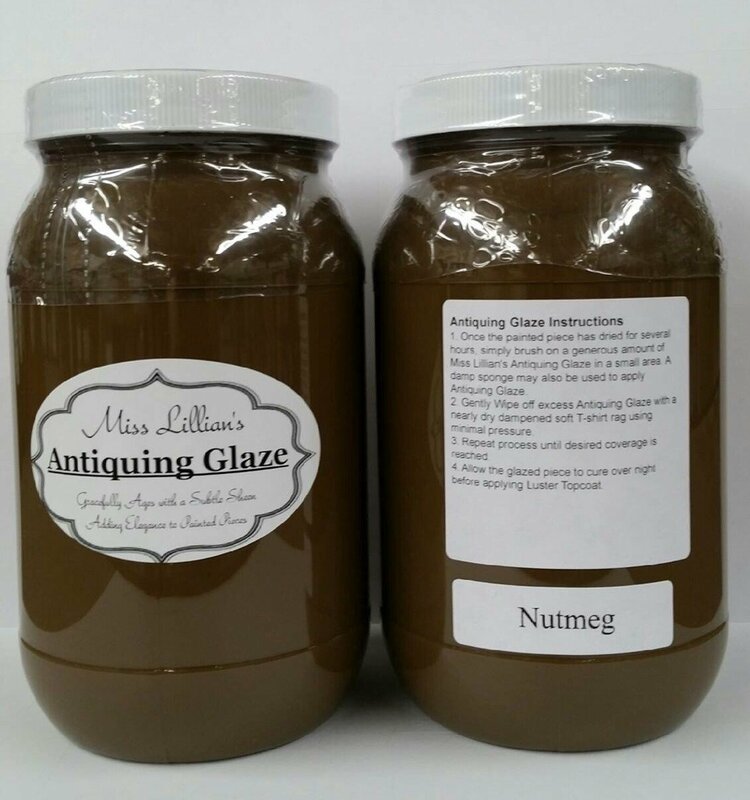 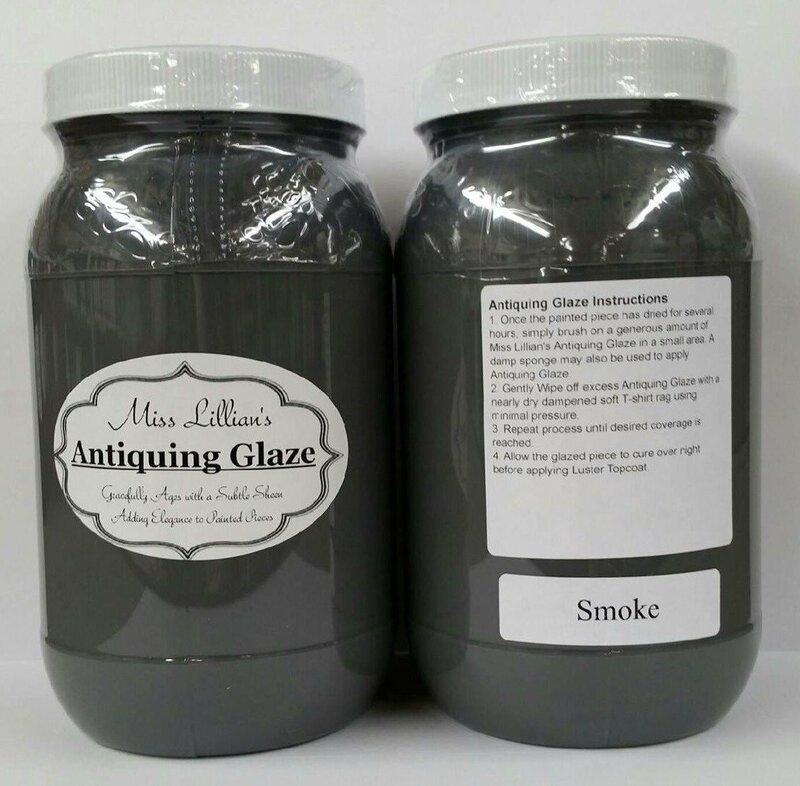 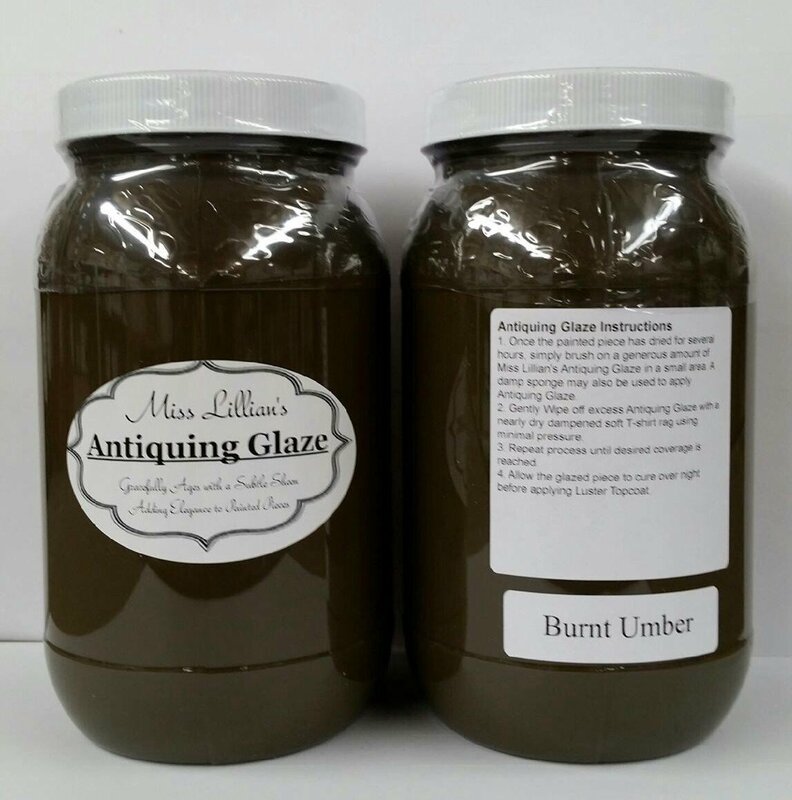 Additionally, our Antiquing Glazes can be mixed together to make your own custom color OR mix some with our Miss Lillian’s Metallic Glazes to add some shimmer to your project!